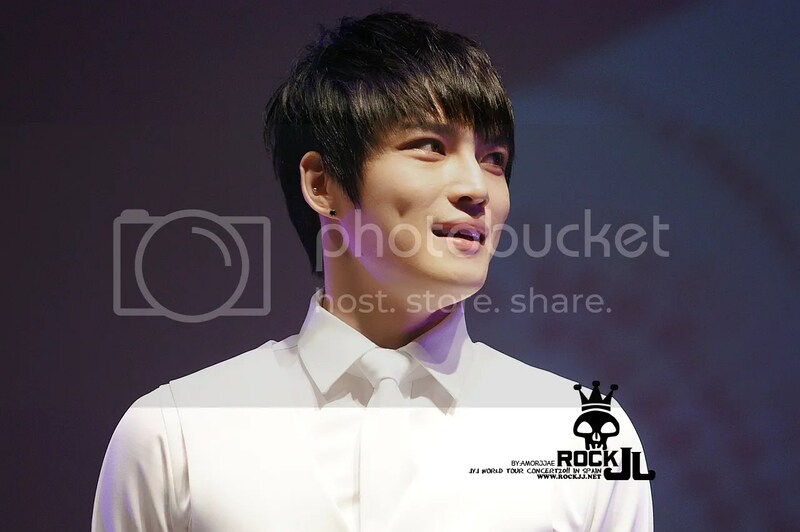 JYJ in Europe. 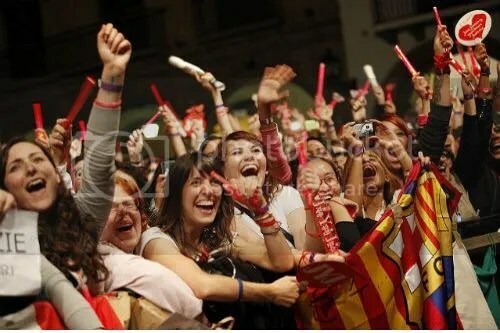 A news that delighted the European fans when they knew that their stars have scheduled two dates in Europe to meet them. 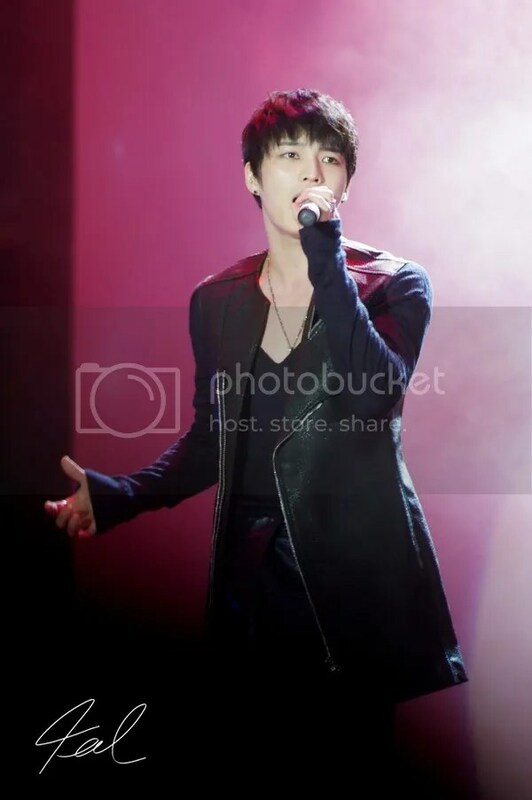 Jaejoong, Yoochun and Junsu set fire to the stage at Poble Espanyol in Barcelona on October 29th, 2011 and 8 days later, November 6th, in Berlin. Soompi France went to Barcelona to attend the concert of the three gods of the East. More than 3,000 people from all over Europe came to cheer on the three singers. It is emotionally hard for foreign fans as they can only see these stars on the internet from their computer since they are at the other end of the world. When they materialized in front of the fans, it was a surreal experience. Dispatch is well-known to be the leading tabloid/gossip publication in Korea. On November 3rd, Dispatch published an article with the headline of “Did 3000 Come? 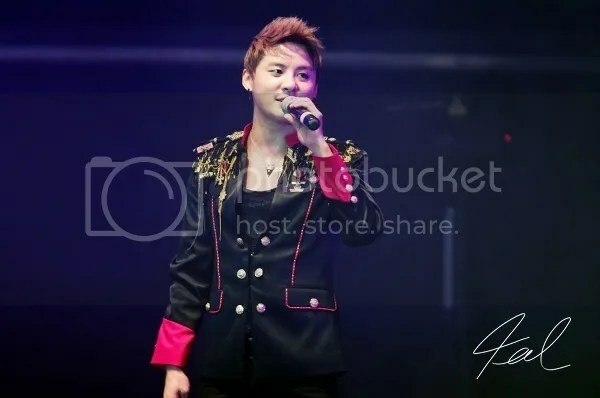 JYJ, the Truth Behind the Controversy of Having Manipulated the [Facts About] the Spain Concert.” (Found here) The article asserted that the figure of 3000 was false. [TRANS] @fan As for the rumors [about JYJ], the managers [care enough to the degree that they] go to the police station once a week and it is also something that we find to be the most pressing. But as the the article, over 30 strong media outlets prove [our facts] and there is not even 1% of lies on our side and so there is no need to respond. 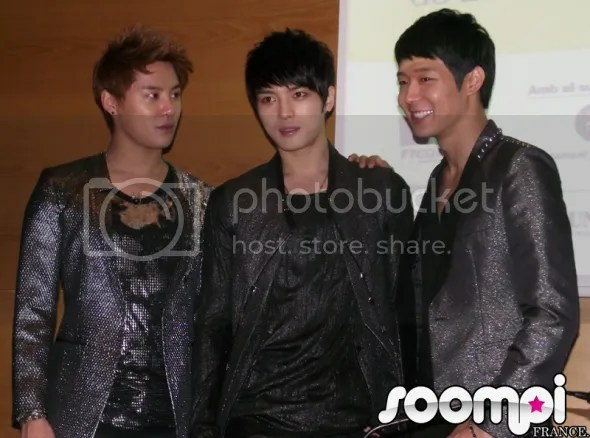 JYJinSpain is the union of the main JYJ/TVXQ fansites in Spain: Yongwonhi;Sub – SPFTVXQ – JYJ Spain & JaeChunSu Spain to organize the fanprojects for the JYJ concert in Barcelona. We wanted to make this concert memorable for our boys, so we decided to prepare some presents for them. For three weeks we received donations (mostly from Spanish fans) but we counted with the collaboration of great fans from some countries of Latin America, Italy, Germany, Qatar and even from DBSKnights and Park Yoochun Community as well. Yes, in Monday’s Sports Seoul it was reported that the concert held in Europe attracted 3000 fans. It is known that Kpop has spread to Europe due to Japanese manga. Japan’s manga and anime are very popular in Europe and because Tohoshinki once sang the themes song for anime, interest in Kpop spread. Please do not add, alter, or remove the credits. 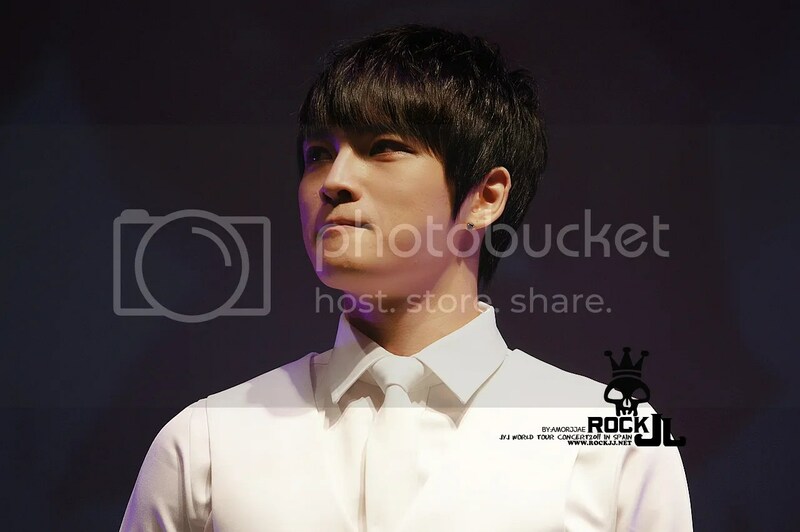 Pictures were resized to fit JYJ3 screen. Click on pics to view in full size.